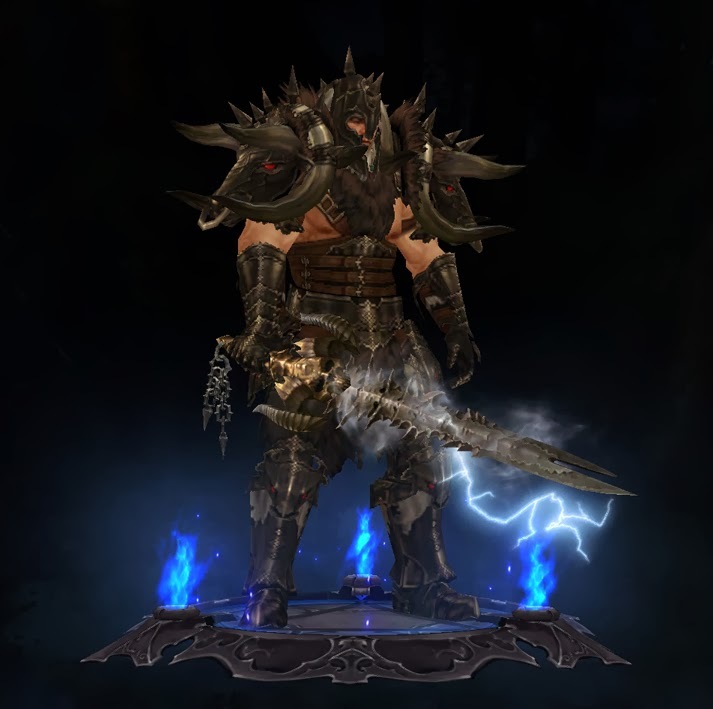 As you may know, Blizzard wanted to show the community how much work develepers put in when they create a new legendary item in Diablo 3. This time Blizzard wanted to create a legendary item together with the fans, and after months of voting (almost 20.000 players voted) we finally have a nearly finished product. The theme chosen when this even began was Mephisto and I must say that I'm impressed with the result. The only thing I dislike is that on the final step of the event, when the name Shard of Hate was chosen, they put in the poll only one name that contained the term "hate". Obviously this being a Mephisto themed legendary item, the term "hate" or "hatred" it's a must, so when I first saw the poll, I was convinced that Shard of Hate will win. The next name I'd liked from that poll was Malevolence, but I must admit that Shard of Hate it's better for this item. Anyway I'm curious where Shard of Hate will drop in RoS, I bet it will be only on the top difficutly level of Torment. You can imagine that this will be one of the most hunted legendary items in RoS, because at the moment this is the most popular legendary from the expansion and Blizzard made quite a hype around it.